Making healthy sweet treats is one of my favourite things, so when Holland & Barrett contacted me challenging me to come up with the most delicious recipe using their range of sugar-free baking ingredients I was super excited! 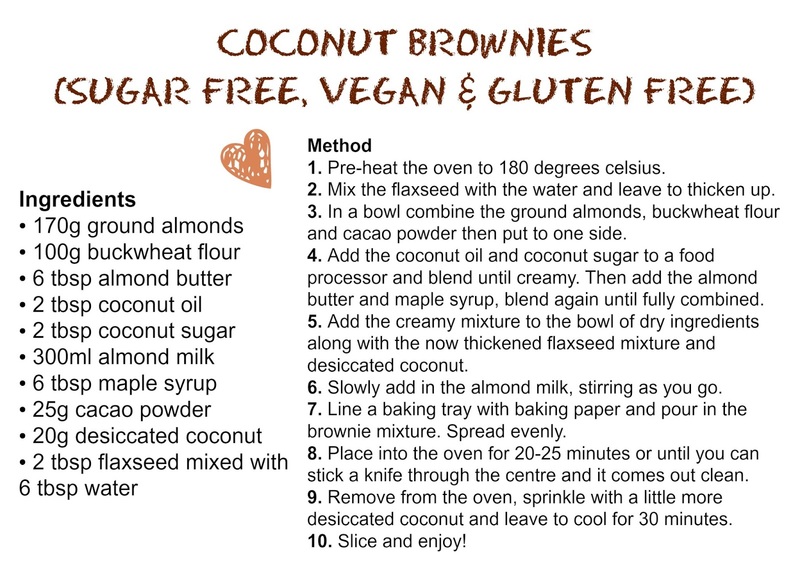 I browsed their extensive range of products and came up with this recipe for Coconut Brownies that are not only sugar-free but gluten free and vegan too! Holland & Barrett have always been my go-to health store, they just have everything you could possibly want or need when it comes to healthy baking! Every single ingredient I've used to make these brownies came from Holland & Barrett and they currently have a 'buy one get one half price' deal on which is great for grabbing some bargains! 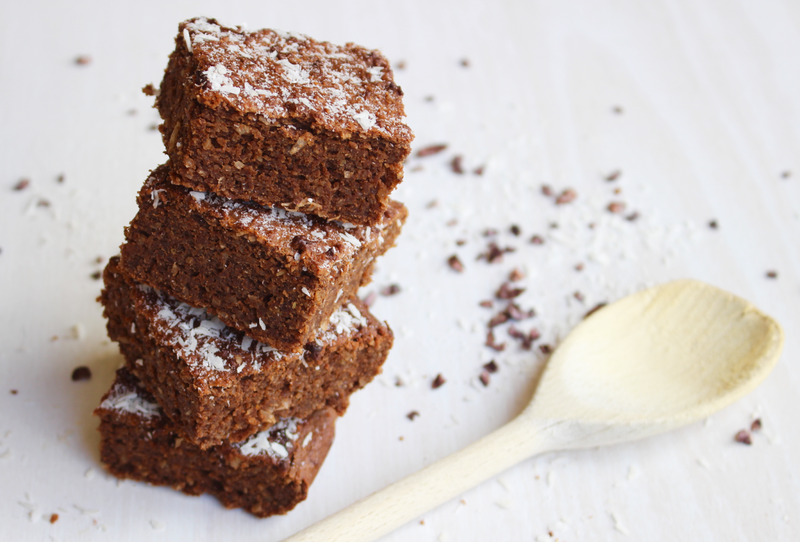 I used ground almonds and buckwheat flour as the base for this brownies which work well to create a yummy gluten free flour packed full of goodness! Buckwheat flour is super easily digested, full of essential amino acids and is loaded with iron. The ground almonds are a good source of protein, help to balance blood sugar levels and are full of magnesium to support enzyme function. I added quite a bit of almond butter to these brownies which not only helps create an incredible texture but packs a real nutrition punch too! 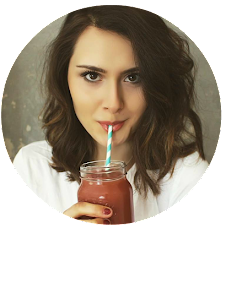 Almond butter is bursting with vitamin E to support healthy hair and help your skin to glow, it's also high in antioxidants and heart-healthy fats. To make these brownies super chocolatey I used raw cacao powder which is just the same as cocoa powder but it's unprocessed so all the antioxidant power is still there, plus raw cacao powder will help to improve circulation, lower blood pressure, increase your happiness levels and give you a boost of energy! Then there's the all important coconut (in the form of coconut oil and desiccated coconut)....I've got a bit of a thing about coconut, it's just the most awesome superfood! People are sometimes scared of the fat content of coconut, but let me tell you it is damn good fat. The fat in coconut oil is used in your body as energy rather than being stored, it's also amazing for keeping your heart healthy, promoting strong nails, clear skin and shiny hair, lowering cholesterol levels, boosting brain function and it's a powerful anti-bacterial in the body so it'll help your body fight off disease and illness! I used a flax 'egg' (flaxseed mixed with water) to help bind the ingredients together which is a great source of omega-3. 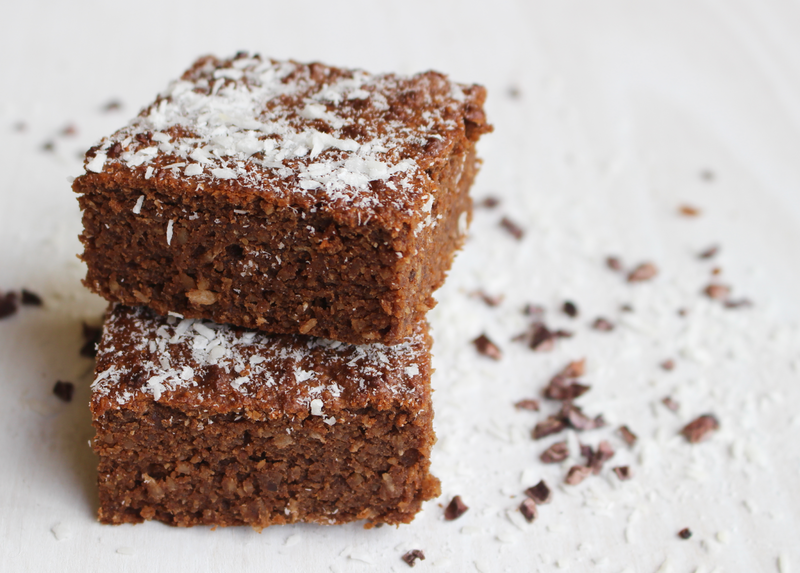 I also used 2 natural sweeteners to make these brownies sweet without anything that'll spike your blood-sugar levels or make you feel sluggish; I used a little coconut sugar and 100% pure maple syrup. 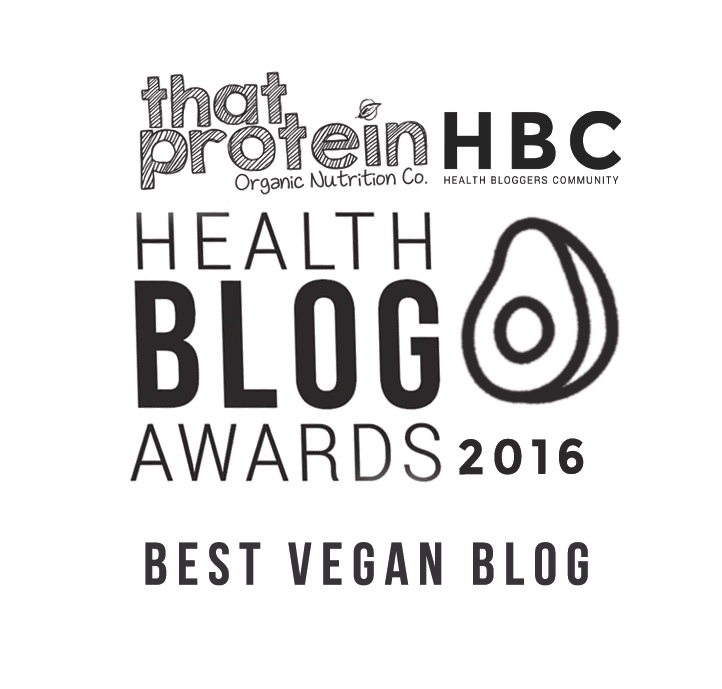 Wow....these brownies really are loaded with nutritional goodness, and they taste amazing too, winner!